Diverse and versatile, ‘The Greenshoot Difference’ is felt through all stages of the consultation process. With a vast range of service offerings, we do not believe in a one-size-fits-all approach, but instead, tailor our engagement to meet each client’s needs. Our work is underpinned by values that help us build affinity with stakeholders and communities, ensuring relationships are left stronger and more trusting at the end of our engagement process. To achieve this we anchor in core values that help us work in the background to help our clients succeed. Our carefully crafted team is driven by a desire to create practical and impactful solutions that create a benchmark for how things could be in a future where all voices matter. Take the time to find out a little more about what makes us tick. Mitch has consulted to State and Federal Government Department’s on investment attraction initiatives as well as developing policy settings to support industry development. 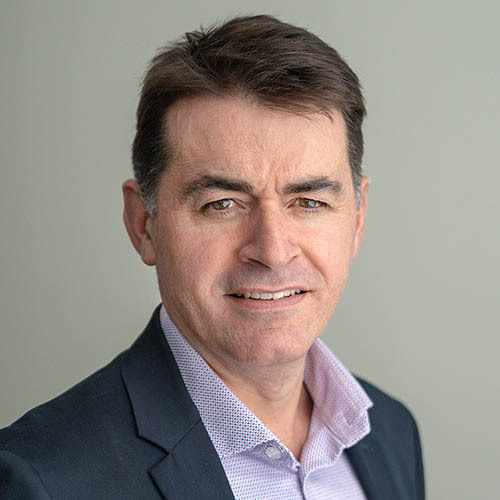 Mitch has more than 20 years of experience in business including as both a director and senior executive management spanning ASX 200 listed company, start-up companies, not-for-profit organisations and large multi-national private companies. He has extensive experience in the development and implementation of corporate strategy ranging from international business expansion, operational process reviews, business transformation projects, change management implementations and merger and acquisition activities. An accomplished senior leader, experienced non-executive director, published author and strategic thinker with a successful track record in general management, strategy, research, commercialisation, innovation, business development and governance. Pivotal to Delyth’s success is her ability to identify and scope opportunities, manage internal and external collaboration, engagement and relationships, achieve key stakeholder alignment and operationalise the delivery of agreed strategy. Jeremy Gaden has worked in Victoria’s creative sector for the last 25 years, and has a background in venue management, festival coordination, producing, state government and organisational leadership. He has worked for a wide variety of arts organisations, including Melbourne Fringe, National Institute of Circus Arts, Melbourne International Comedy Festival, and Melbourne International Arts Festival. Jeremy was Program Manager at Footscray Community Arts Centre, where he oversaw many of the organisation’s large-scale community engagement projects, and the inaugural director of The Substation in Newport, delivering the final stage of a large infrastructure project and establishing its position as a regionally significant contemporary arts centre. Most recently, Jeremy has held the position of Senior Manager, Partnership Programs at Creative Victoria where he oversaw many of the Victorian state government’s creative industries development programs, including those that support economic and social outcomes. Specifically, he was responsible for Creative Victoria’s regional development, Aboriginal, Social Impact, Education, and Contemporary Music programs. In this position Jeremy was also responsible for many intra-government relationships, such as those with Regional Development Victoria and Visit Victoria. Bede brings a wealth of experience in stakeholder engagement and cross-cultural expertise. Drawing on 13 years of communications, digital marketing and social impact consultancy in NFPs, government, agencies and start-ups, Bede brings sector knowledge in Aged Care, Indigenous Affairs, Tertiary Sector, and Environment and Energy. He holds deep knowledge of remote Indigenous issues and cross cultural conduct after living in community on Elcho Island, North East Arnhem Land from 2016-2018 while working for a Yolngu-led charity. 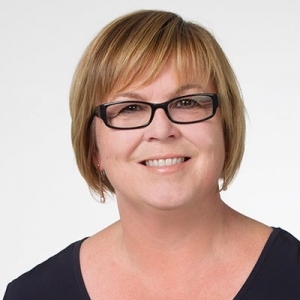 In previous social impact roles Bede has developed expertise in shared value business strategy, co-design methodologies, focus group facilitation, and stakeholder engagement with clients including cross sector co-design projects with the Federal Government. 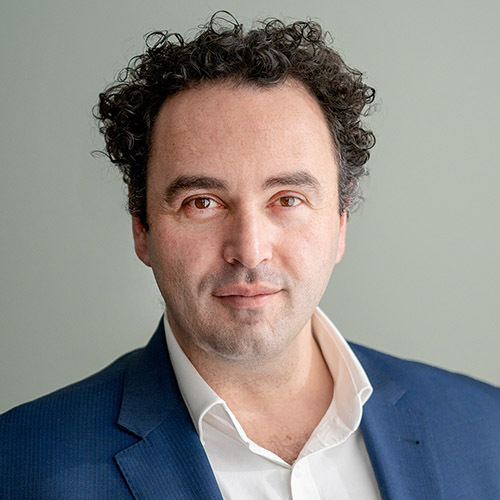 Alessandro Scarcella is Consultant at Greenshoot Consulting with superior stakeholder management skills and a history of achieving positive outcomes in socially complex environments. Alessandro is legally trained with strong analytical skills and passionate about helping organisations achieve their aspirations. 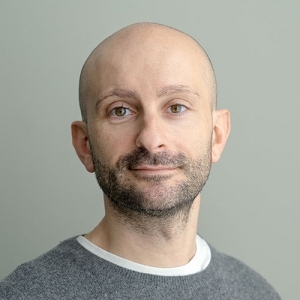 Alessandro has extensive experience working with Indigenous communities and successfully applies his deep engagement and cultural competence skills to aligning with and activating the strategic intent of diverse stakeholder groups. 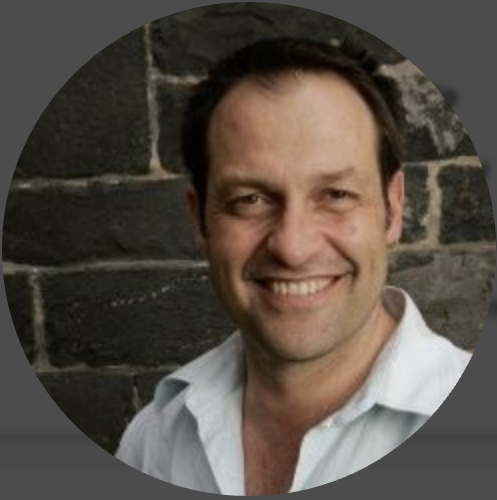 Matt Davis is an Associate Consultant at Greenshoot Consulting with broad experience as a copywriter, writer and artistic director spanning over 20 years in advertising and the arts. Matt’s copywriting clients include Chanel, Louis Vuitton, Nestlé, Mars, Carte Noire, Schweppes, Total, Schneider Electric and AXA. His work with these companies ranges from internal stakeholder engagement to complete public marketing campaigns. Matt is also the founding member of the Lighthouse Arts Collective, and a member of the Word for Word literary festival committee. Peter draws on an extensive working history in the tertiary education sector in senior leadership roles, most recently as a long serving Faculty General Manager for Education at Monash University. With deep subject matter expertise Peter provides comprehensive understanding of the organisational context and strategic drivers, ensuring that data interpretation and insight generation is robust, relevant and impactful. Peter holds a Bachelor of Commerce and Masters in Business Administration. Catriona graduated from UNSW Australia in 2014 with a Bachelor of Architectural Studies (Distinction) and is now completing her Master of Architecture at the University of Melbourne. During her studies, Catriona formed a passion for regional, sustainable and socially conscious architecture. 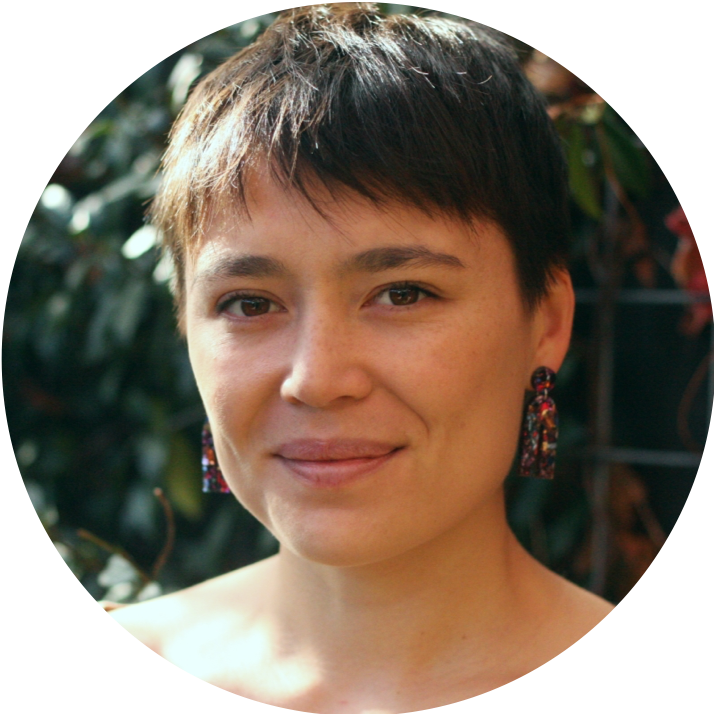 She has professional experience with DesignInc Sydney on a range of transport projects, and with Constructive Dialogue on community and socially focused design. 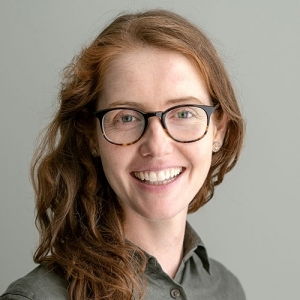 Catriona has developed strong skills in research and data analysis and broad experience in stakeholder engagement design. With a deep interest in human behaviour and evidence based decision making, Catriona is committed to applying her broad skill base to support clients in project execution, delivery and insights generation.